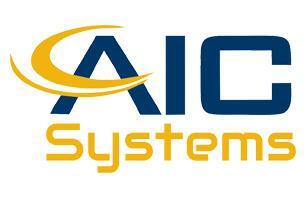 AIC Systems - Alarms/Security based in Woodley, Berkshire. Based in Woodley Berkshire, AIC Systems can provide a wide range of security products offering complete peace of mind for your home or business. Our dedicated team has over 15 years’ experience carrying out installations and repairs on security systems across Berkshire and surrounding counties. Security systems have come a long way over recent years. We can design bespoke systems to your required needs, our CCTV and intruder alarms can also be intergrated into mobile apps. This provides the ability to monitor your home or business wherever you are. We can supply and install a comprehensive range equipment. We can also maintain and repair existing secuirty sytems.